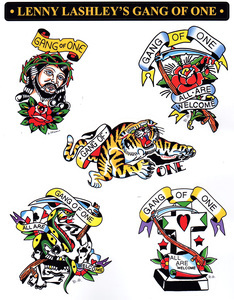 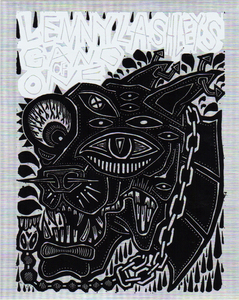 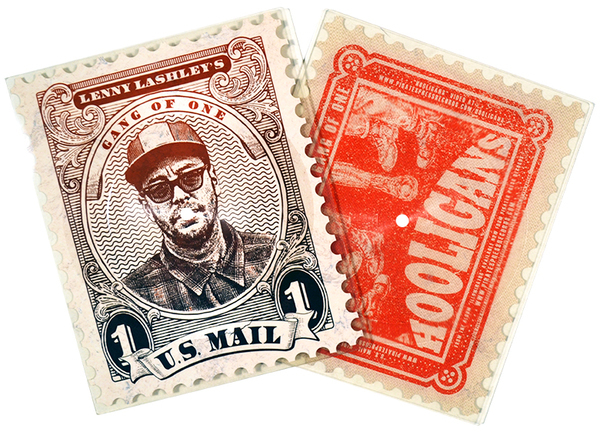 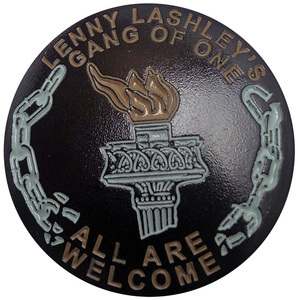 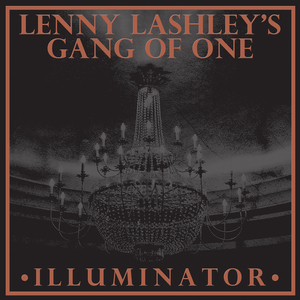 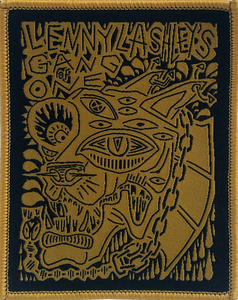 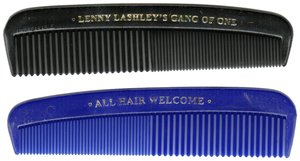 Repackaging these two popular (video) tracks off “Illuminator”, the debut full-length by LENNY LASHLEY’S GANG OF ONE, Pirates Press Records stays true to their favorite goal - creating AMAZING merch items, and collectables. 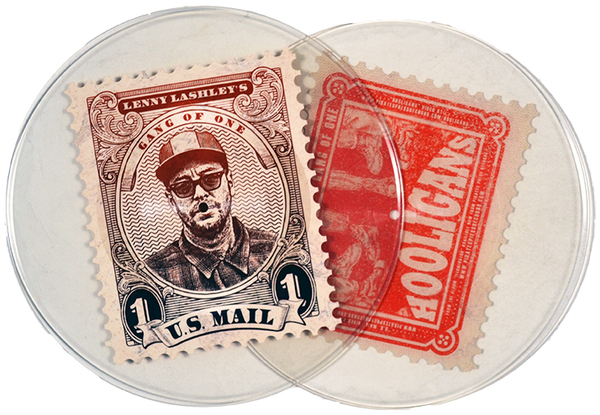 Made as both a shaped picture disc 'postage stamp', and a clear vinyl 12” with that same diecut 'postage stamp' shape pressed into the middle - both versions of this gem are going to turn heads on the ol’ merch table, and make some diehard fans VERY happy. A limited number of each version will be available through Rev Distro and Pirates Press Records’ mailorder, so get your hands on a copy quick, before they’re gone!